San Francisco-based Ripple Labs, a startup focused on building payment and digital asset networks, has unveiled a comprehensive plan for the development of a new smart contract system. Called Codius, the proposed system will be programming language agnostic and work with existing monetary and contractual systems. There are a few cryptographic projects currently seeking to build smart contract solutions, but Codius is perhaps the framework that many in the cryptocurrency space have been seeking to leverage to build asset structures. Stefan Thomas, chief technology officer at Ripple Labs, told CoinDesk that programmable contracts in digital form will be ubiquitous someday – and that the company wants to be a steward for this technology. As detailed in a blog post and whitepaper on GitHub, the Ripple Labs plan for Codius is ambitious, building off of researcher Nick Szabo’s early work in programmable methods of contract law. It relies on the use of what is known as an oracle, which is an instance that can sign a cryptographic key pair if or when a condition is met, hence the concept of a “smart” contract that can execute itself when it has proper inputs. “Oracles sign things and the signatures trigger actions in the distributed networks,” Thomas explained. The Codius project calls these “smart oracles”, in the sense that they will be able to operate on an untrusted codebase. This means that there will be open access to this project for most developers since it will not require the use of a specific programming language. Smart oracles handle the sandboxing, identification and even hosting of these digital assets. Furthermore, the system will be able to integrate with a number of different systems of value: bitcoin, Ripple’s XRP or even fiat money. Ripple Labs believes an entire industry will be built around smart digital assets – just like what is happening in the cryptocurrency realm. One of the earliest business ventures to coincide with the creation of smart contracts might be hosting platforms for the technology. 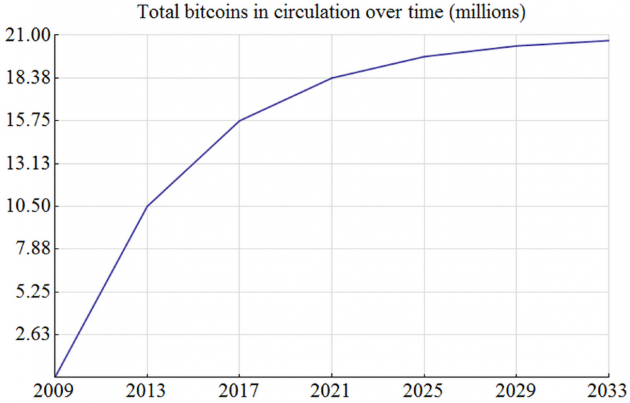 The bitcoin mining sector might find value in getting into the smart contract business as well. Generating new coins is profitable in bitcoin right now, but this may not be the case in the future for some mining operations. In addition to earning revenue for confirming transactions, miners may find that hosting smart contracts is another lucrative venture down the road. The use of smart contracts could solve not only the antiquated problems of using paper for legal purposes, it could also make legal systems around the globe more efficient. 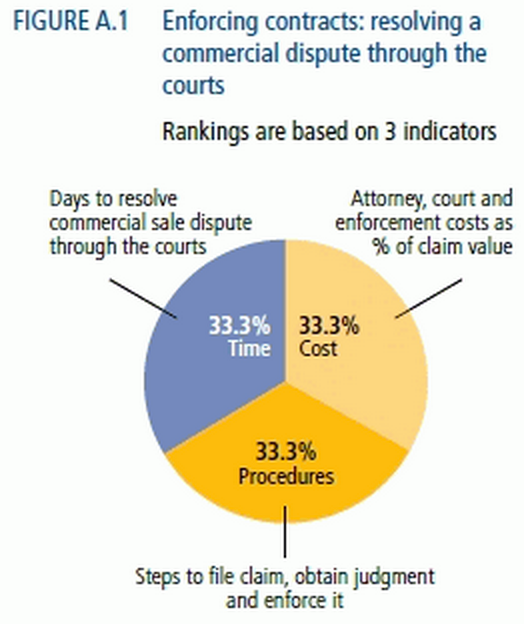 Companies spend billions of dollars every year on various legal costs. Smart contracts might not be a solution for any sort of disputed situation. But Kidd, who also previously worked with the Board of Governors at the Federal Reserve, thinks that the technology has promise to improve the broader legal system. Traditional contract enforcement costs time and money. Source: Doingbusiness.org. “If you can write smart contracts that handle 50% of the possible ways that a given contract can go wrong, you can save 50% of the expected legal fees from entering the contract,” he said. There are already a few different cryptographic smart contract projects in various stages of development, with perhaps the most notable being Vitalik Buterin’s still unreleased Ethereum. Colored coins, which act as a token on top of bitcoin, are also still in development. That effort has seen little industry traction so far, but a company called Coinprism is still trying to advocate its use. “I’m waiting for an actual implementation. We are very excited about the opportunities arising out of smart contracts and other block chain technologies, but it’s early days,” said Fabio Federici, whose startup Coinalytics analyzes block chain data for its clients. Nevertheless, the Codius white paper and its proposed use of Google’s Native Client to execute a small and relatively secure base of code is novel. The applications Ripple Labs envisions for the Codius project are numerous. The list include tools that cover voting, escrow, derivatives, auctions, property and the equities markets. 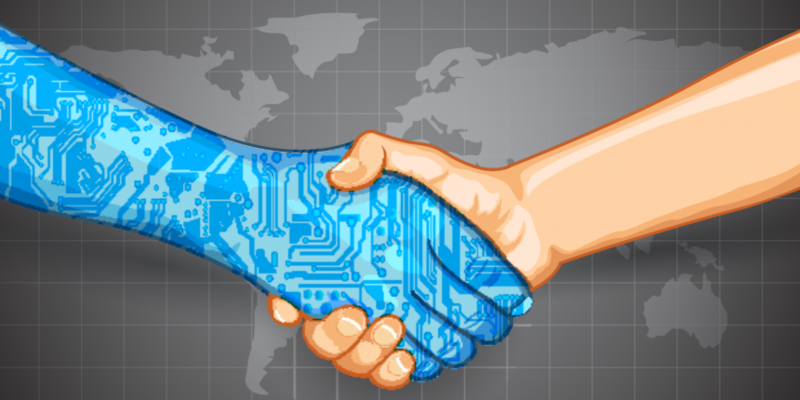 In essence, smart contracts have the capability of innovating lawful agreements in the same way cryptocurrenies are changing existing concepts of money and value exchange. To learn more about Ripple labs, its architecture and its role in digital currency ecosystem, read our most recent report on the company here.